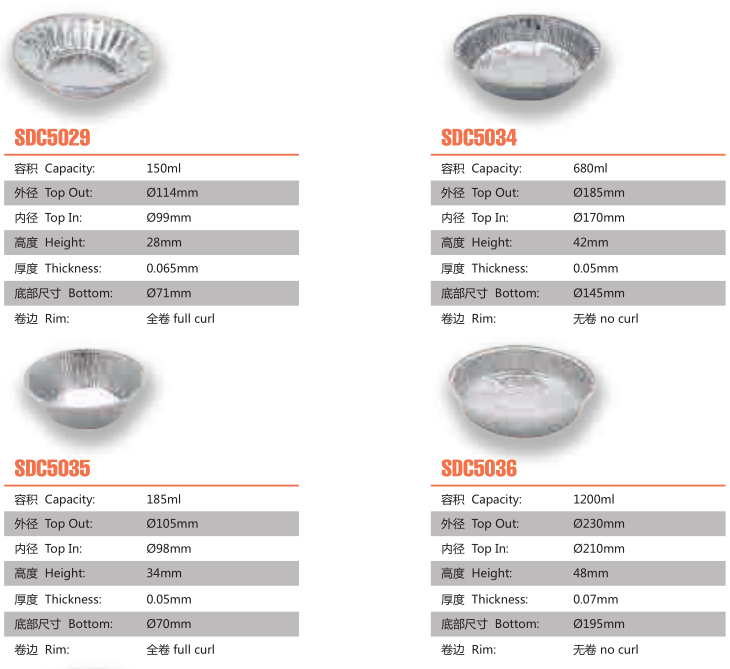 Aluminum Foil Pan can be used in oven, charcoal fires and refrigerators. 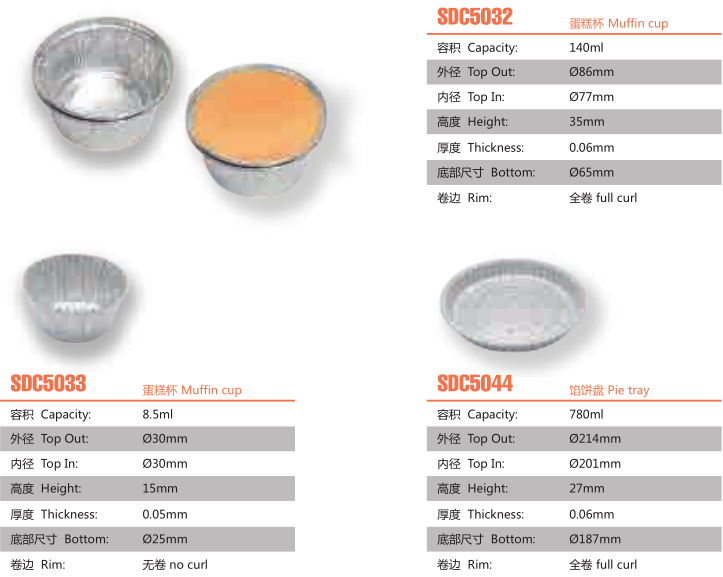 It is not only suitable for BBQ, but also for baking jam pies, cakes, etc. Aluminum Foil Disposable Pan can effectively reduce the loss of moisture in the cooking process, and the taste of the food is better. 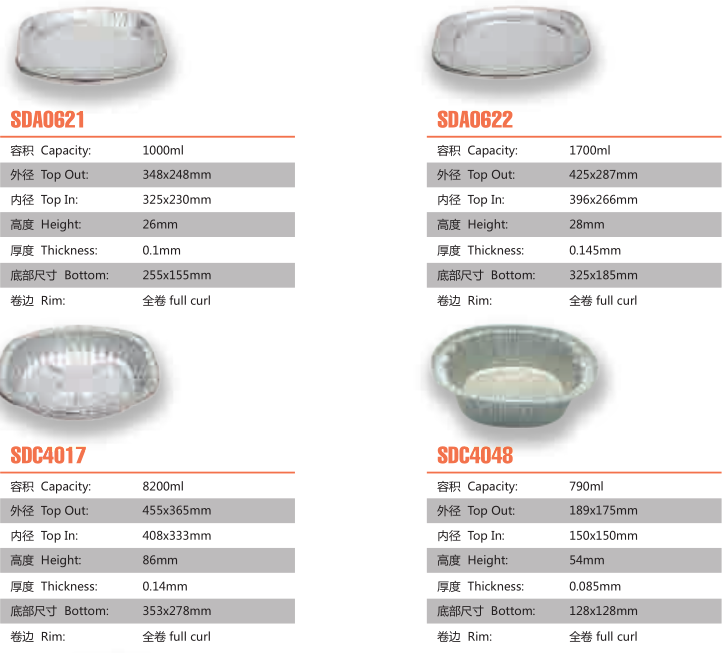 And disposable Lunch Box can effectively keep warm, it is a must-have aluminum foil tray for all food and beverage stores. Not only suitable for home baking, but also for other occasions, such as takeaway, deli, picnic, light food, BBQ, cooking classes, parties and camps. 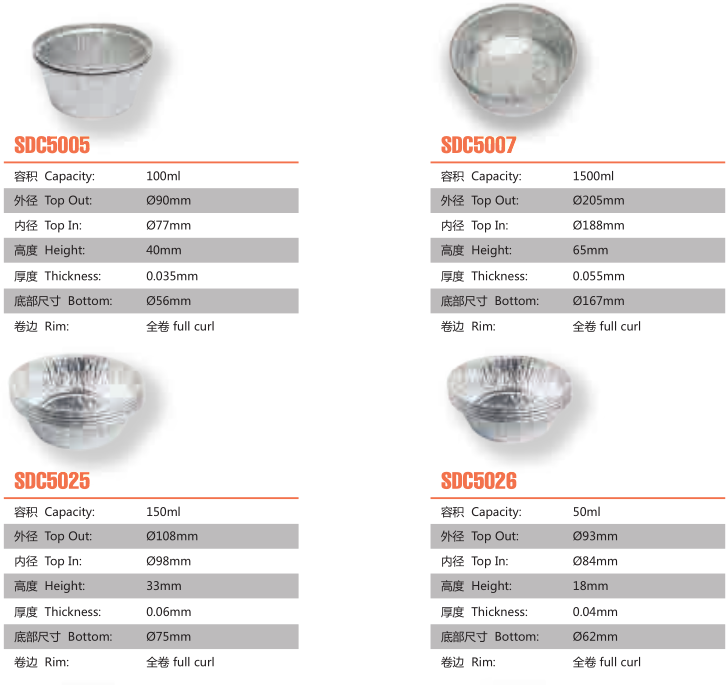 We show you a partial Round tableware on the page. 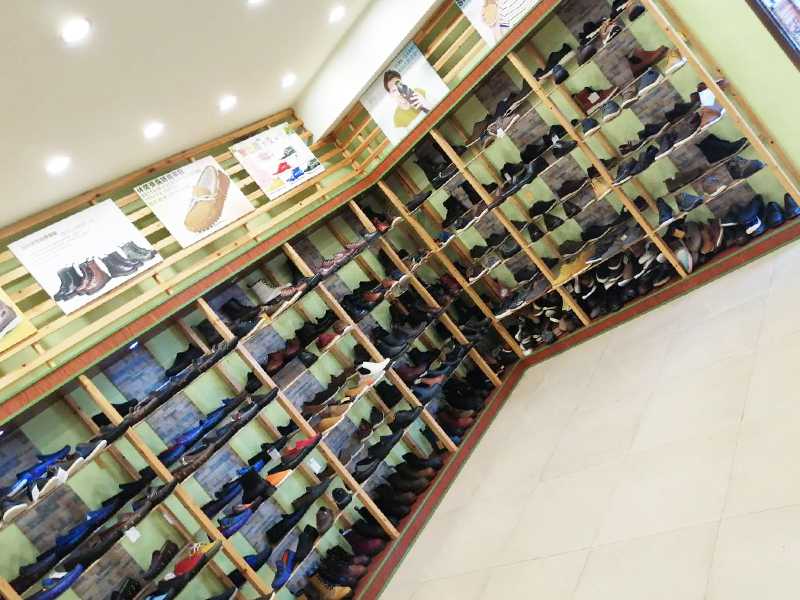 You would be welcome to contact us for other products' catalogs. 1. Can I have a sample order for your product? 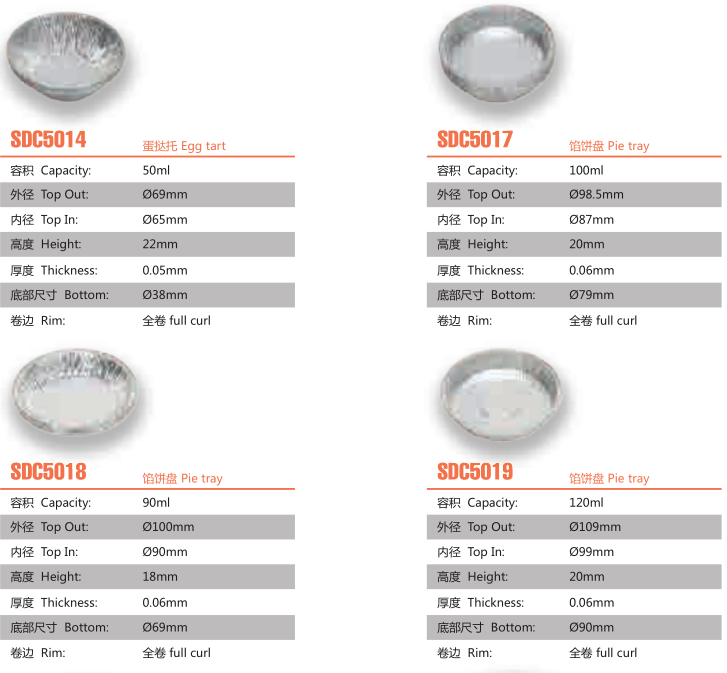 Yes, welcome sample order to test and check quality. Mixed samples are acceptable. 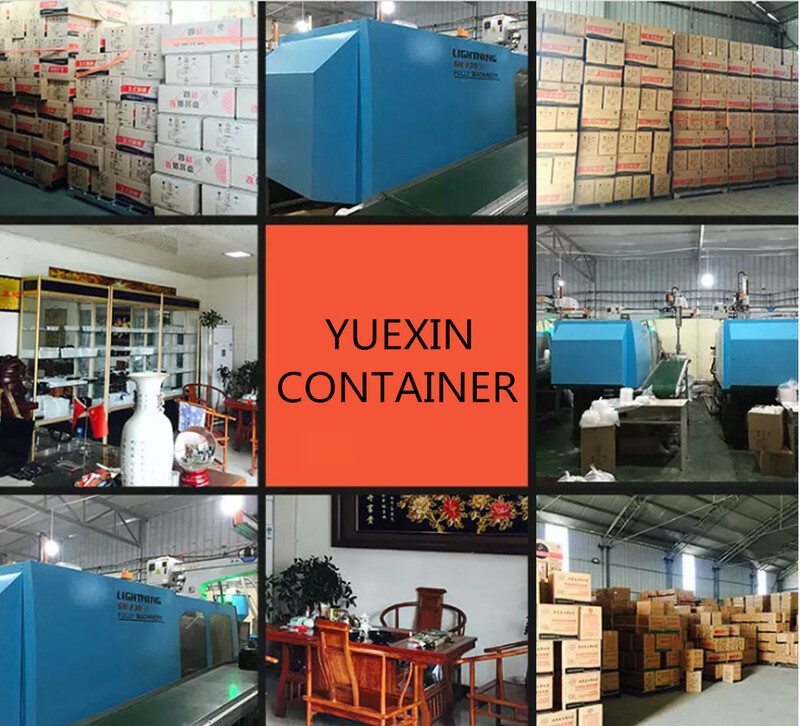 Sample needs 4-7 days, mass production time need 1-2 weeks for a 20 ft container. We usually ship by sea. 4. How to deal with the faulty? 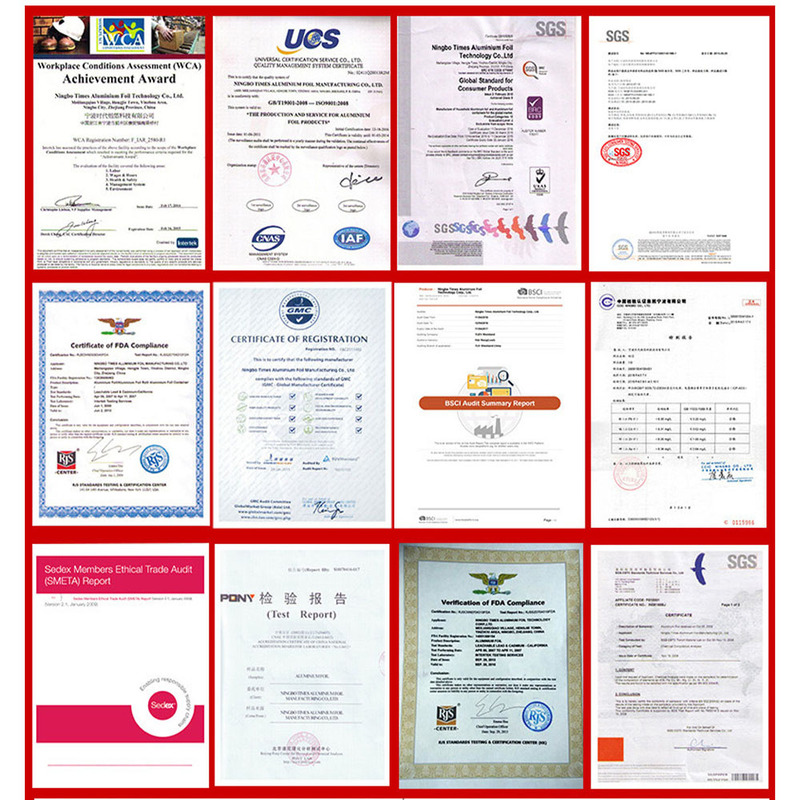 Our products are produced in strict quality control system and the defective rate will be less than 0.01%. We will discuss the solution until meet you.